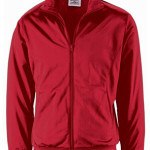 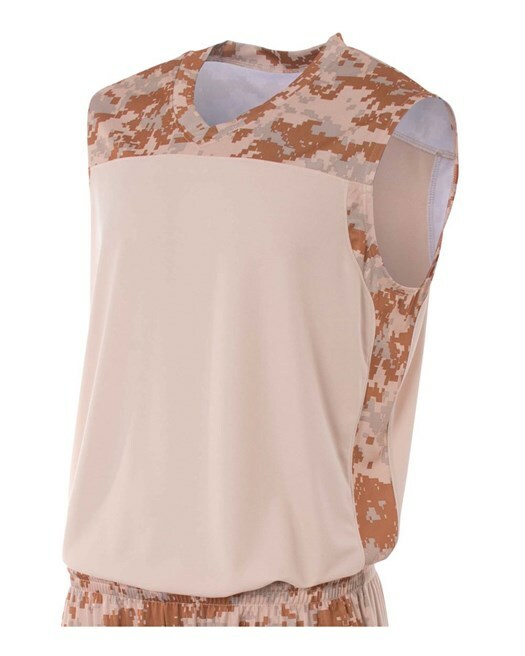 Fabric features moisture wicking technology, odor resistance, and stain release qualities designed to deliver maximum performance. 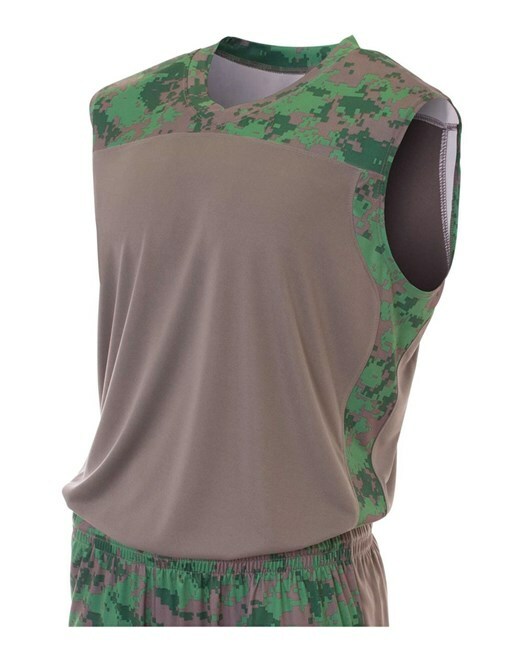 Be sure to complete the uniform with the matching shorts. 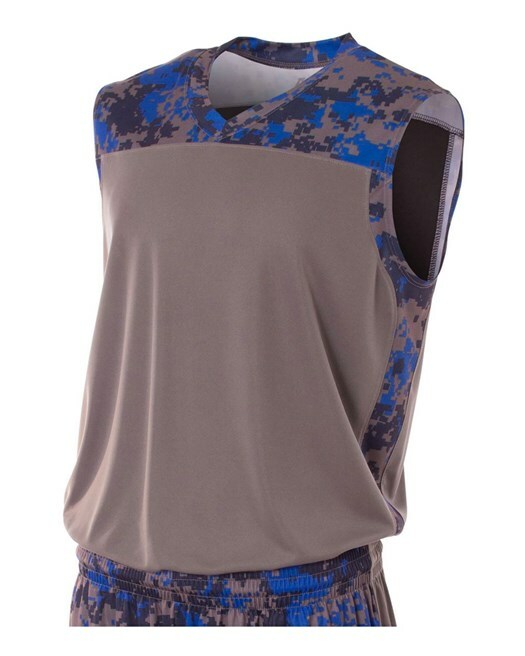 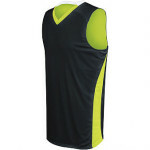 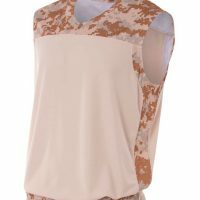 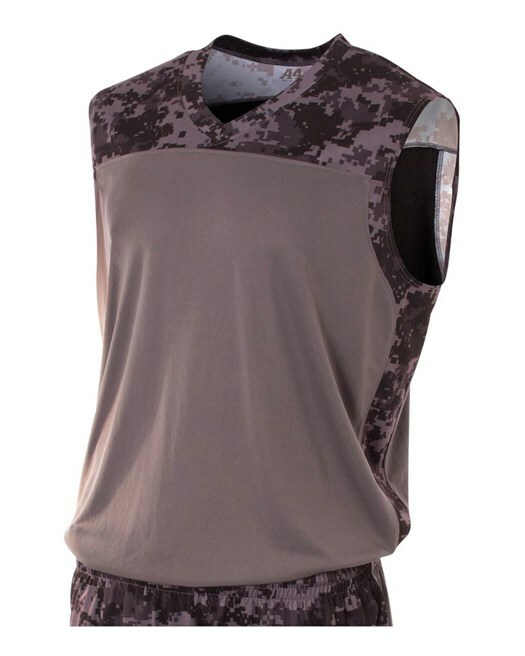 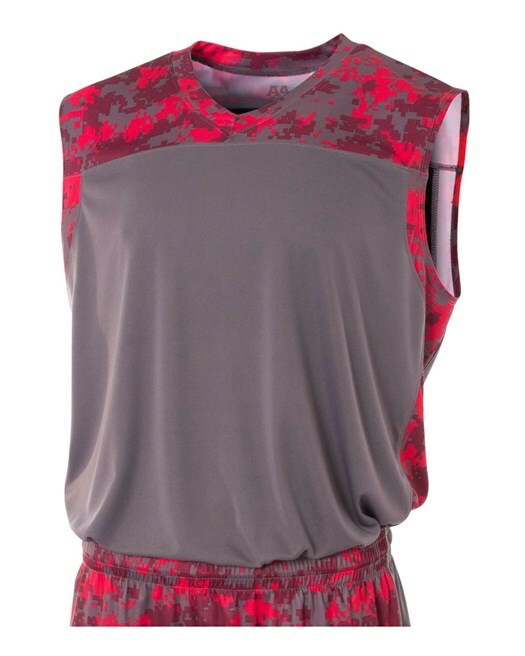 Be the first to review “Camo Performance Muscle Jersey” Click here to cancel reply.